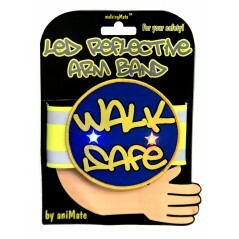 LED Armband - Blue for extra safety on those dark Winter nights with an adjustable velcro fitting!.. LED Armband - Pink for extra safety on those dark Winter nights with an adjustable velcro fitting!.. 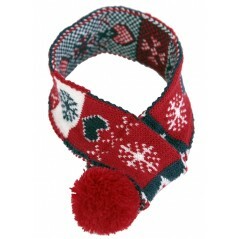 Brighten up your Christmas with this fantastic dog scarf for your pet. 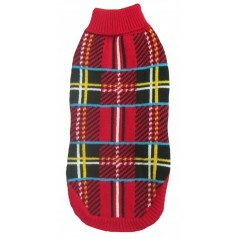 Perfect for those special fam..
A fun, attractive Red Tartan sweater to keep your dog nice & warm all year round. 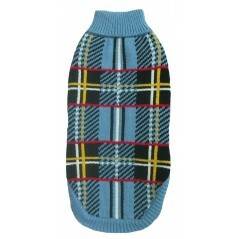 These jumpers are ..
A fun, attractive Blue Tartan sweater to keep your dog nice & warm all year round. 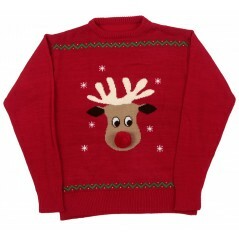 These jumpers are.. Matching Christmas Jumpers! 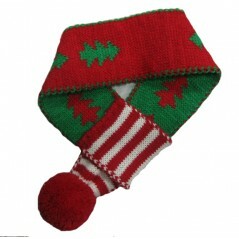 A good quality knitted jumper for those festive fun filled moments tha..